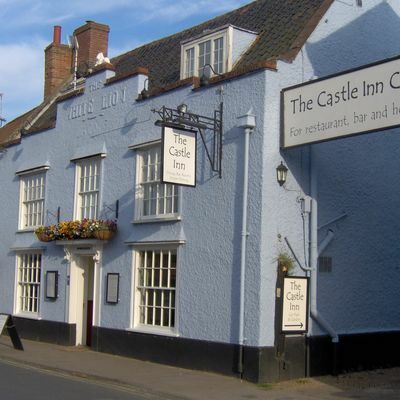 In the heart of Suffolk sits The Castle Inn, a property dating back to 1566 that still retains many of its original features. 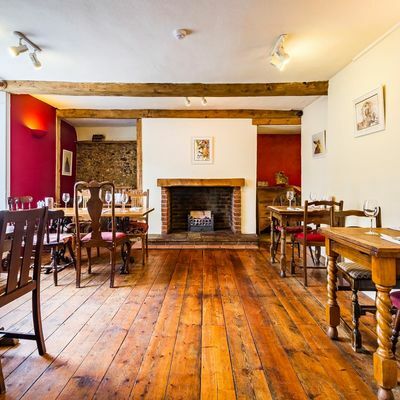 Food at the inn is multi award-winning and menus are flavoured with local tastes and seasonal produce. 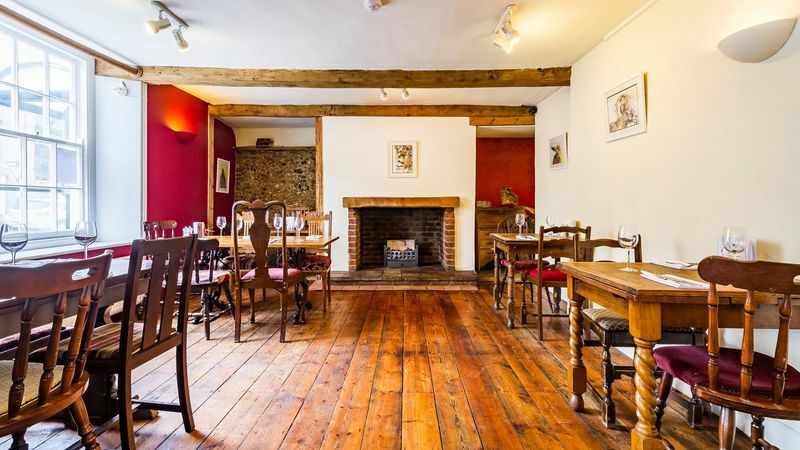 Four homely en-suite rooms with period features and modern amenities. All rooms are individually decorated and complete with TV, WiFi and tea and coffee making facilities. The streets of Bungay are filled with independent shops, restaurants, coffee shops and bars. The town is also home to St Peter’s Brewery and its wide range of organic ciders and ales. Be sure to visit the ruins of Bigod’s Castle and the weekly market held each Thursday. Just half an hour's drive away you’ll find the beautiful city of Norwich. It has to be a meal at the restaurant. With so many dishes to choose from, you'll be spoilt for choice. 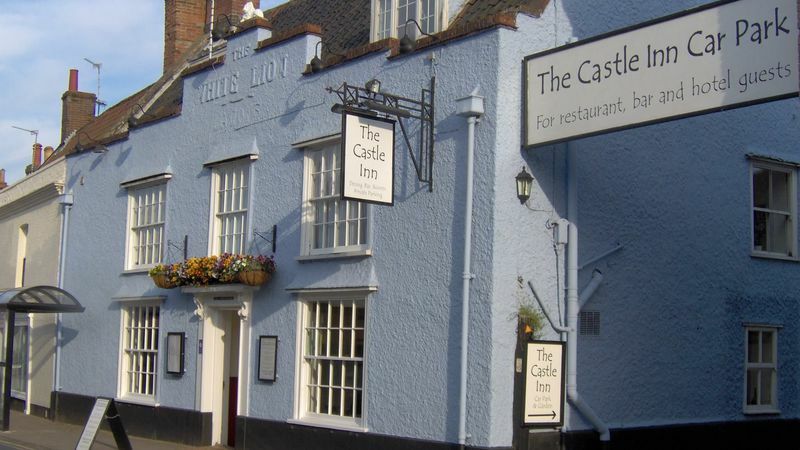 Where is The Castle Inn?